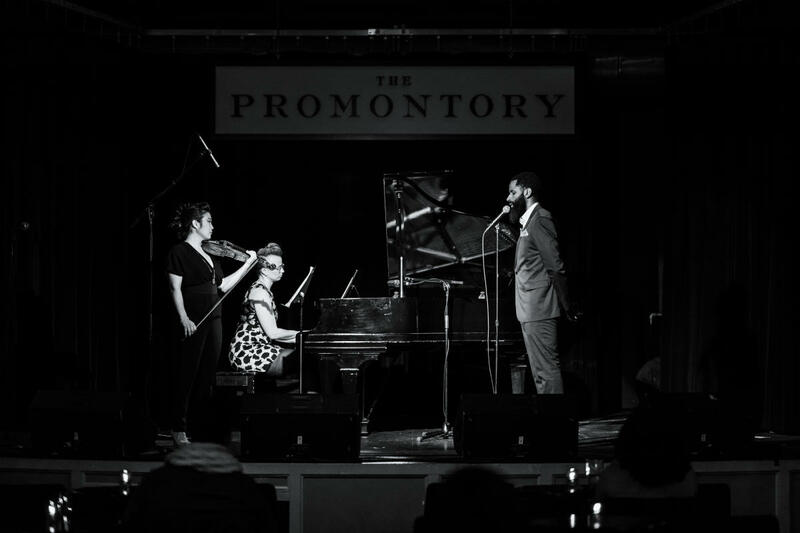 New in the 2018-2019 season is Chamber Sundays, a monthly chamber music offering at the Promontory in Chicago’s Hyde Park neighborhood. 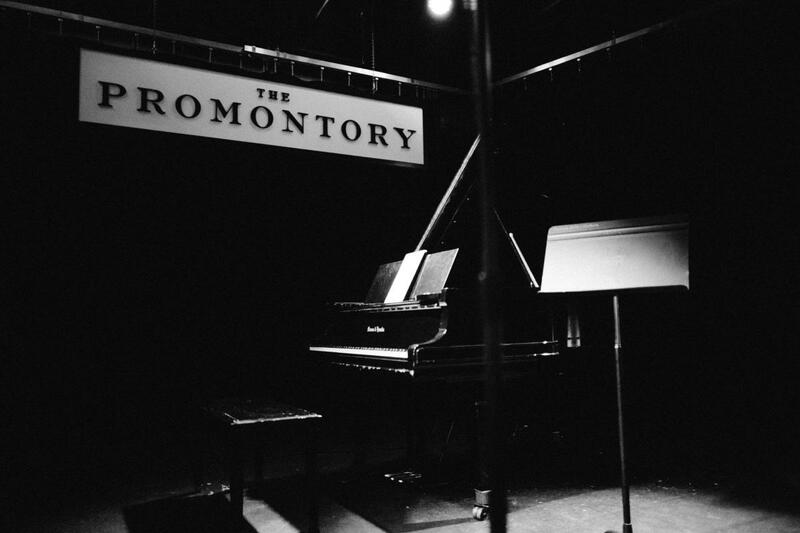 A venue generally known for jazz, R&B, and DJ’s, the Promontory will now extend its offerings to chamber music! 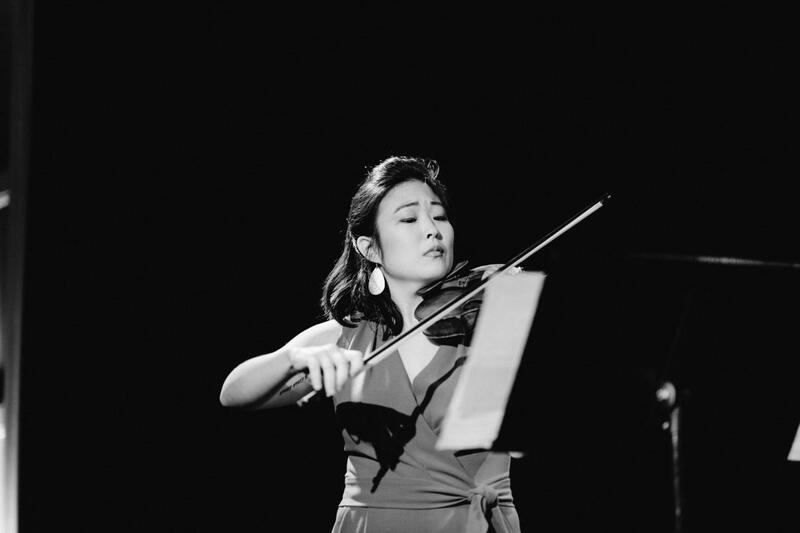 Happening on the second Sunday of each month, B&H will present a 60-minute interactive classical music concert each month, boosting the normalcy and popularity of classical music programs amongst other musical genres in this mainstream venue. 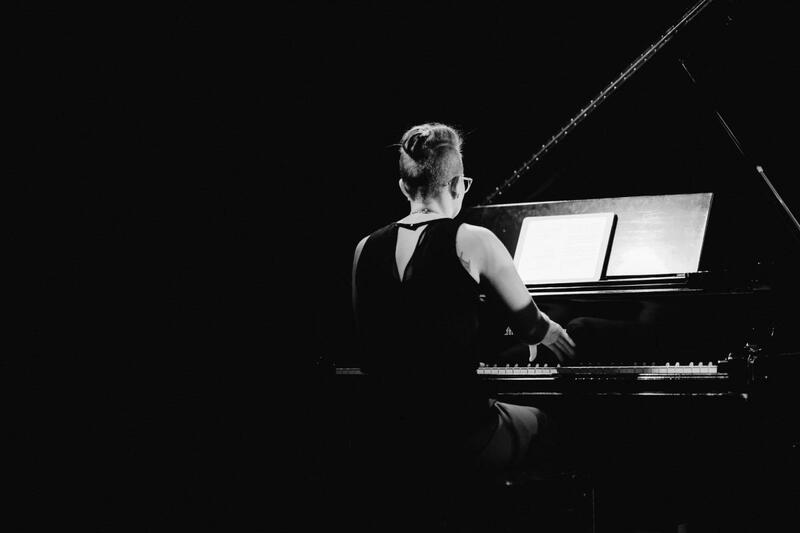 Chamber Sundays kicks off October 14th.